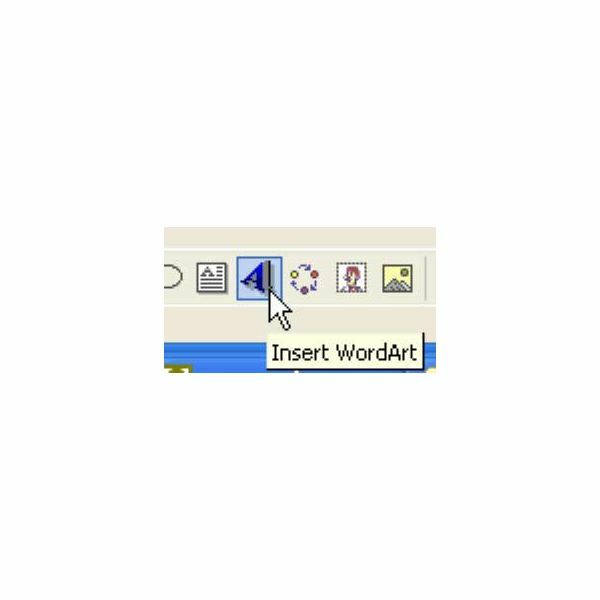 Problem: Create eye-catching spreadsheets by adding WordArt. Word- Art is a tool that lets you make flashy headlines out of any words. 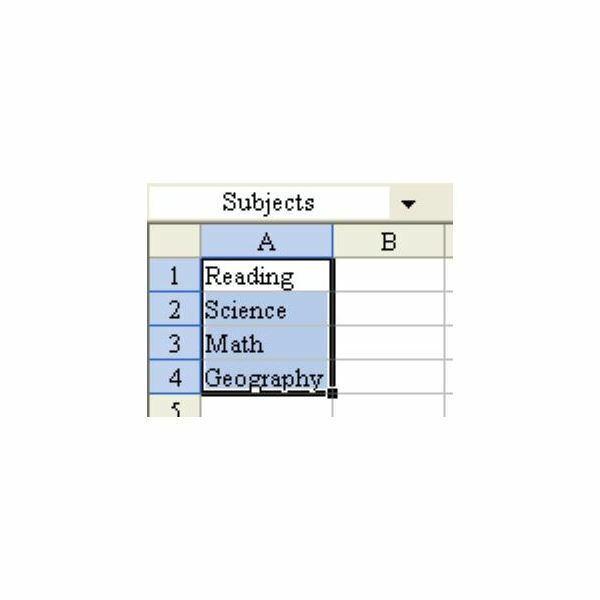 Problem: You want to create two dropdown lists. 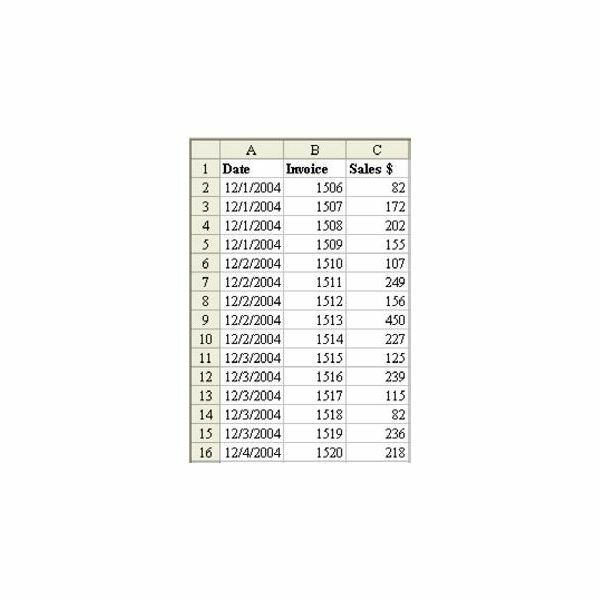 The second list should be dependent on what is selected in the first cell. Microsoft MapPoint is an extra program you can buy from Microsoft. There’s a North American and a European version. At $299 list price, it is pricey. You also might be able to pick up a copy on eBay for less than the list price. MapPoint allows you to do some very cool geographic analysis of data. 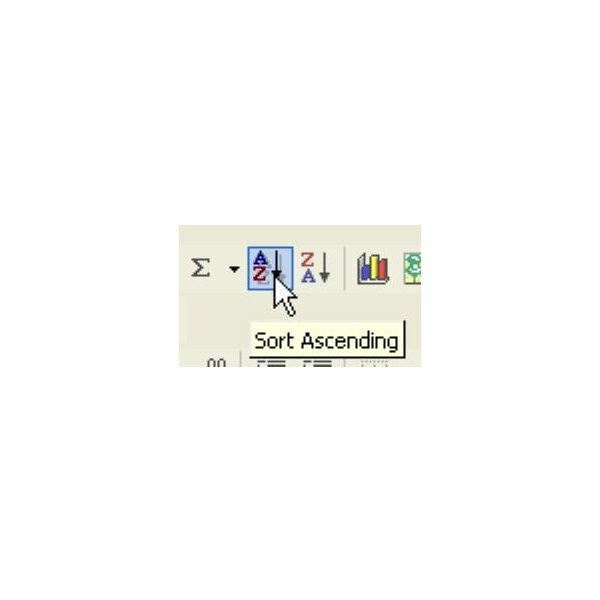 Mr. Excel will help you become a better worker! 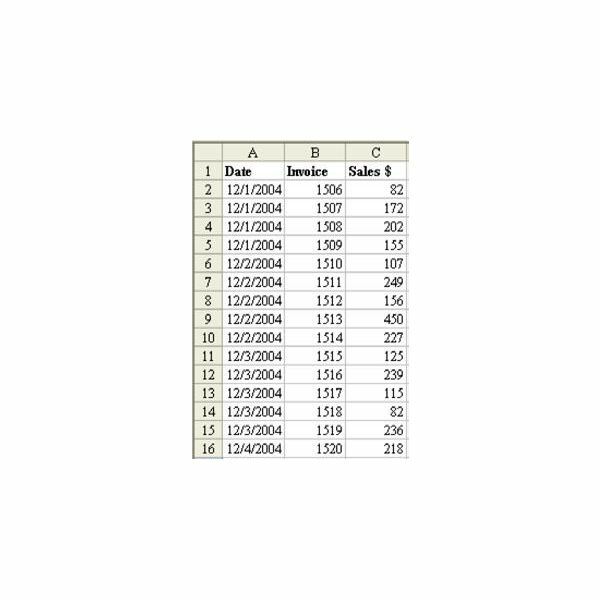 In this article learn how to add a dropdown to a cell. 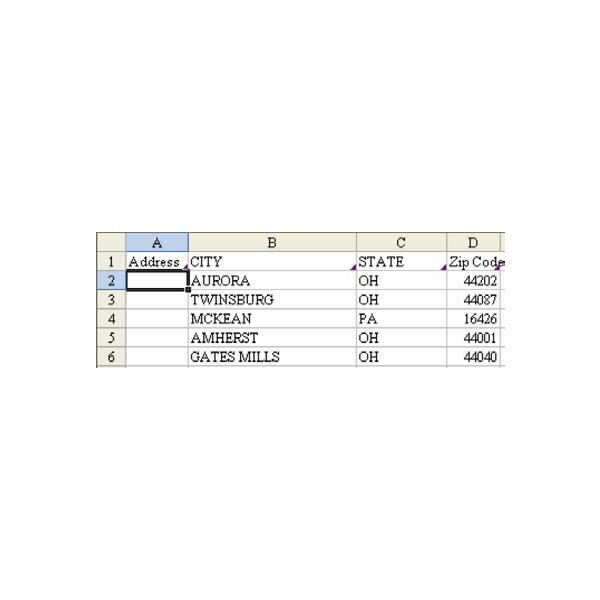 With the help of the Data Validation feature, you can add your own custom Excel tooltip to any cell in a worksheet. 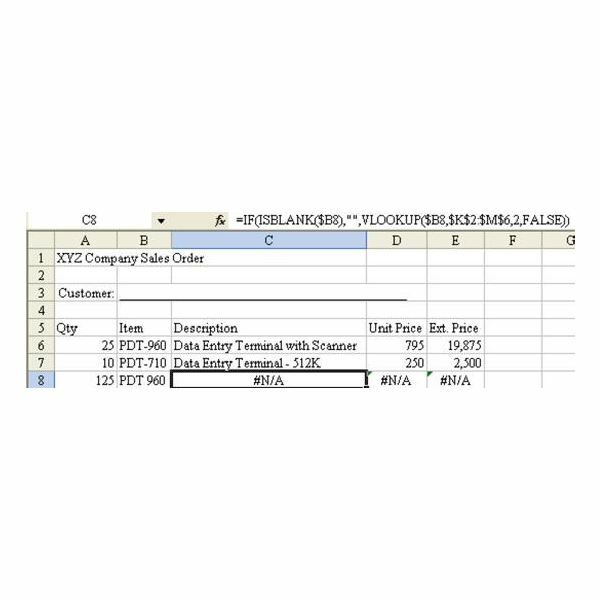 Read on as Mr. Excel explains how to accomplish this task with just a few easy clicks. Problem: As shown in Fig. 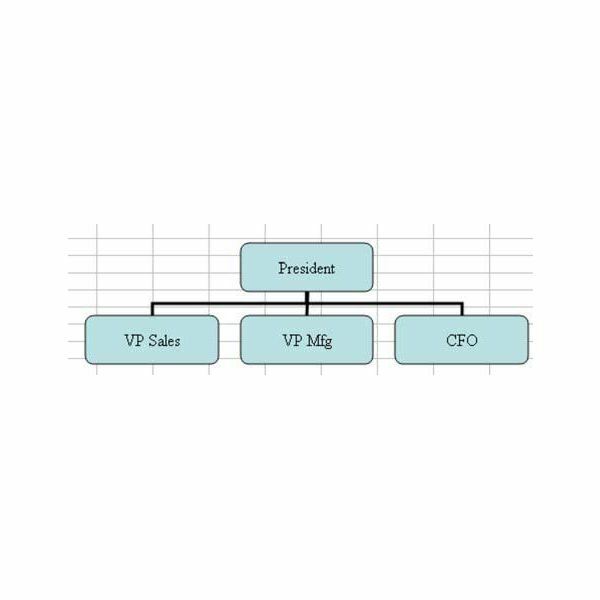 1444, Excel offers a nice utility for drawing organizational charts, but you want to know more about it. 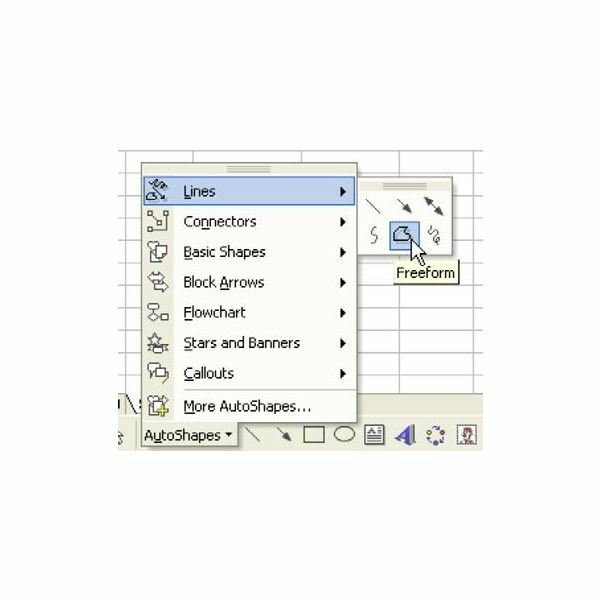 The AutoShapes found in Microsoft Excel are more customizable than most people realize. Read on to learn how you can change the shape. 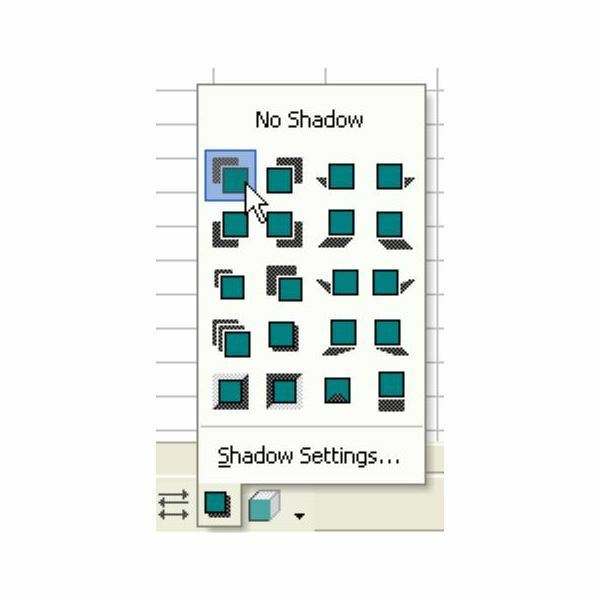 Problem: How do you add a shadow to an AutoShape? Tired of cells not wrapping the way you want in Excel? Read on to learn a few tricks to fix this problem. 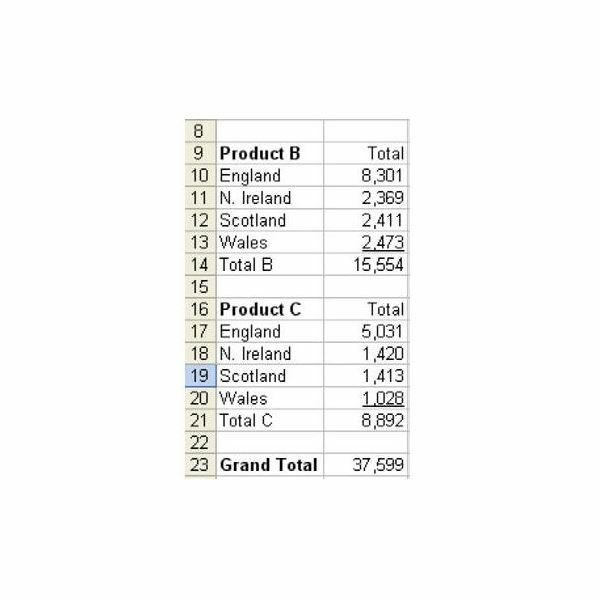 Looking for an easy way to double underline the value in a cell? Read on. 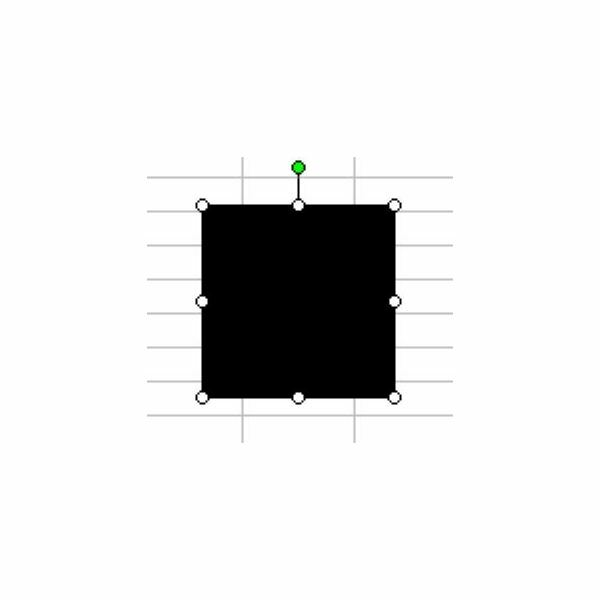 Problem: How can you draw a perfect square by using the AutoShape tools in the Drawing toolbar? Problem: You copy data from your bank’s Web page into Excel. On the Web page, the bank has little “check” icons that let you view a physical copy of the check, as shown in Fig. 1326. 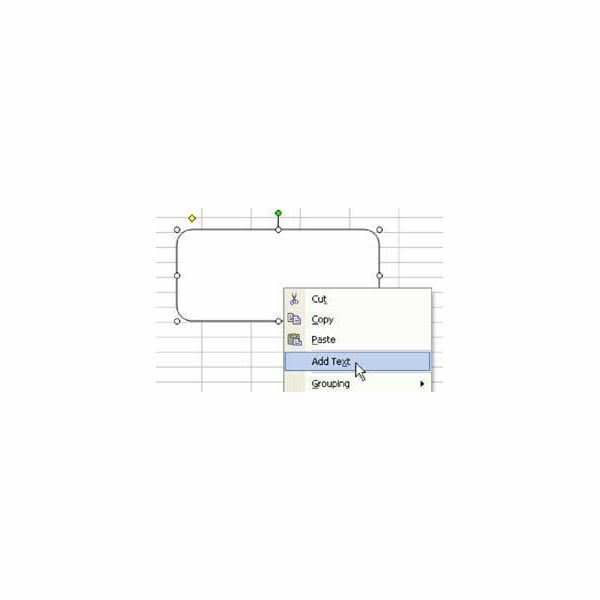 You can customize Excel AutoShapes in many ways — rotating them is one option. 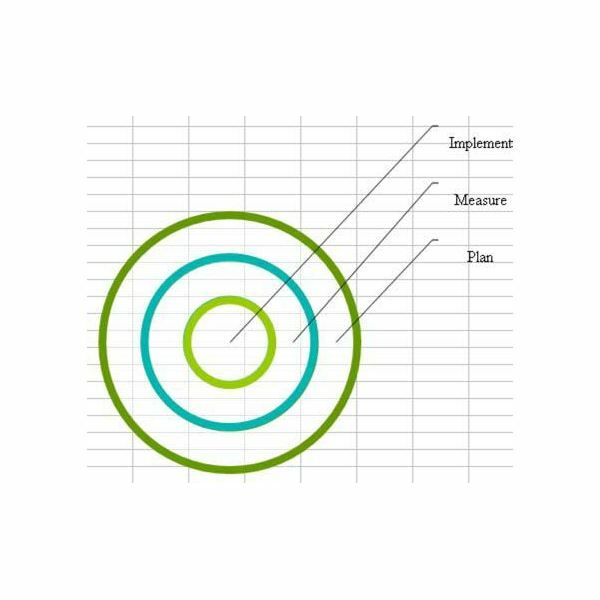 Problem: Your manager needs you to graphically document the steps in a project plan, as shown in Fig. 1428. Problem: Your company offers a bonus pool on any day where the total sales exceed $1,000. 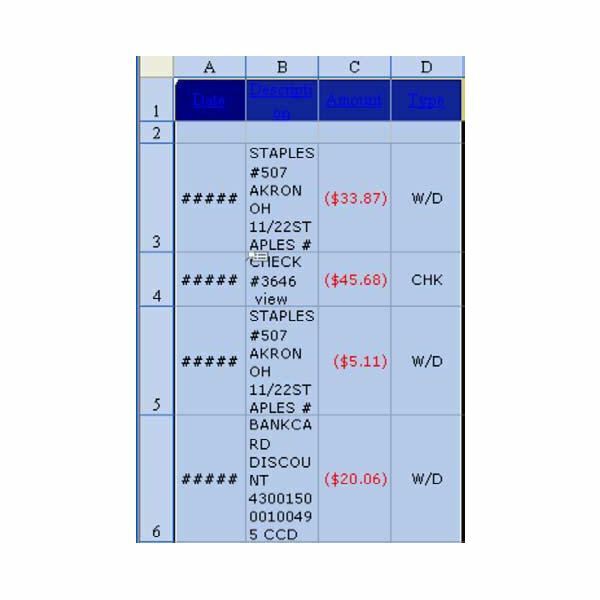 You have invoice data by date, as shown in Fig. 1303. You would like to highlight all records for the days that meet $1,000 in sales. 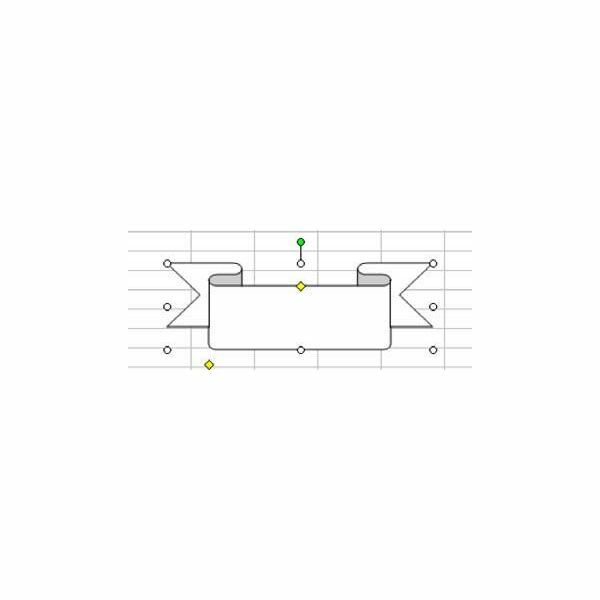 Problem: Can you add text to any AutoShape? Problem: The owner of a retail store offers a five percent bonus when sales for a day exceed $1,000. In the dataset shown in Fig. 1315, you want to color all cells that are eligible for the bonus. Problem: Borders drive you insane. 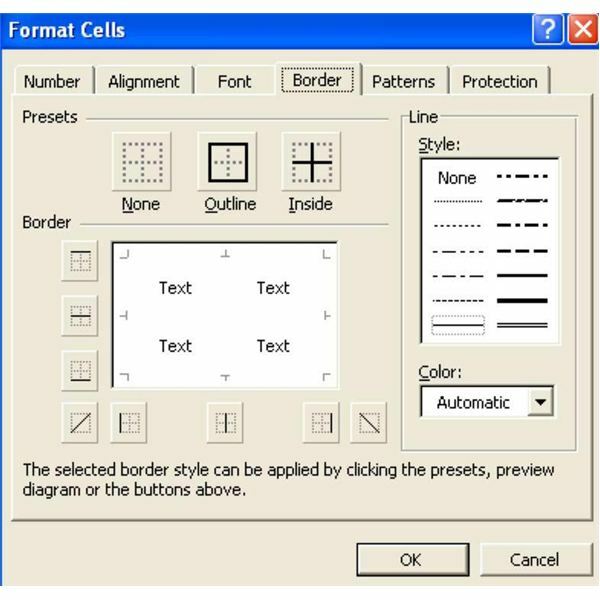 How do you actually use the Border tab of the Format Cells toolbar, shown in Fig. 1289? 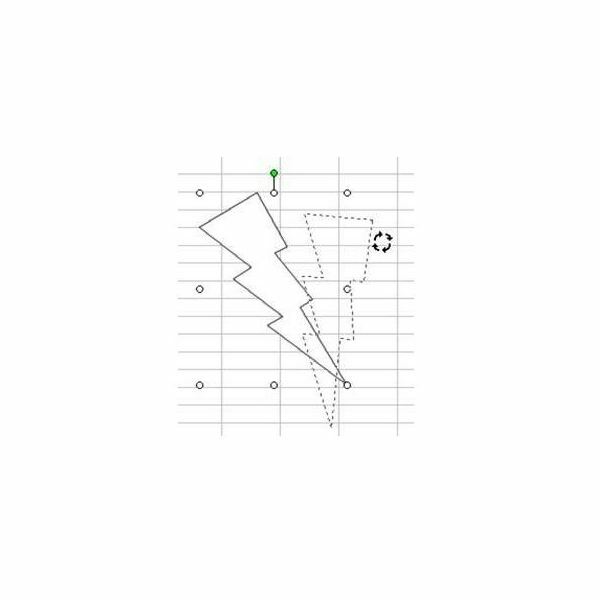 Even though most people associate Excel with numbers and databases, the software also has a number of drawing tools to help with data presentation. 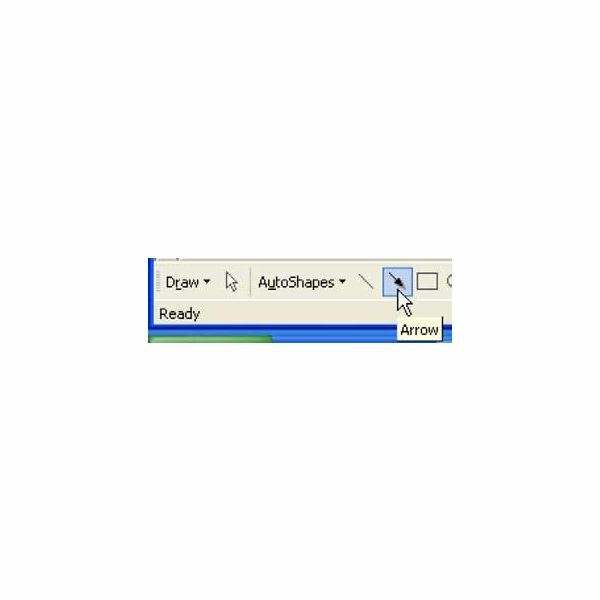 Turn your business logo into an Excel AutoShape with these easy steps.